Our range of Cuvee Comte de Marne pulls his name of the Fievet Comte de Marne. In the 90’s in association with Mister Claude Fievet Comte de Marne, we created this range of exception ; signature of our Grand Cru terroirs. Its Great Growth feature speaks for itself: this is the Champagne of exception. 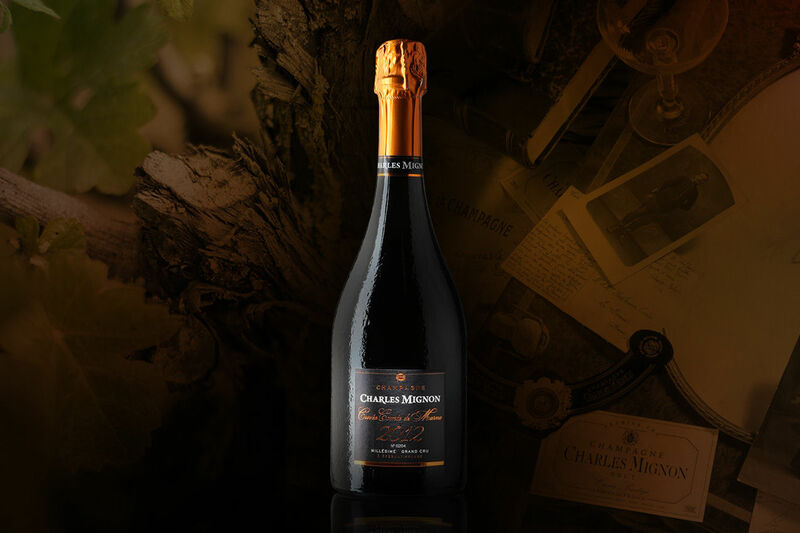 Only remarkable years can produce a Comte de Marne cuvee. Listed terroirs combine with gastronomy. Rich and complex, its aromatic power requires refined dishes (Saint Jacques, Poularde chicken from Bresse, pan-fried Foie gras deglazed in champagne). It’s audience: With your epicurean friends; in a nice restaurant or comfortably sitting in your sofa. Let's go to the table! Via its powerful and complex personality, structured by Pinot Noir vinified in Burgundy style, this rosé of gastronomy teases the taste buds for a refined pairing. It’s audience: For gourmet amateurs, with a gastronomic menu. 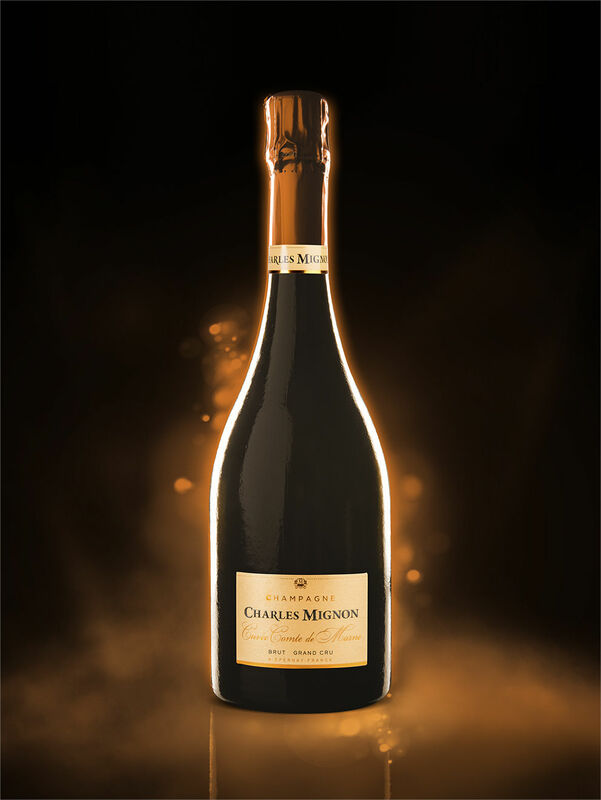 Its edition is limited by its vintage character: only an exceptional year can produce this cuvee. Its expression is unlimited with the richness of its aromas fully developed after long ageing in cellars. It’s audience: Great amateurs; for those who want to create the event.